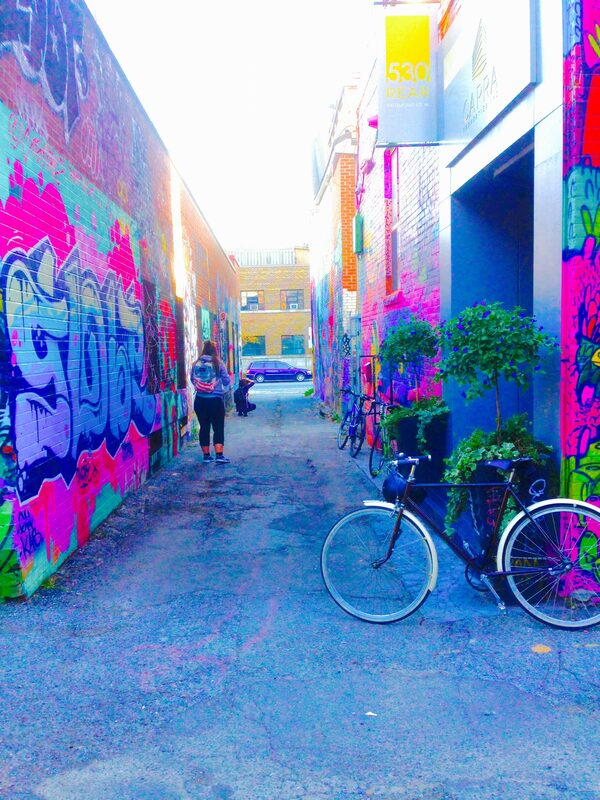 This research was spearheaded by Holly Carrie-Mattimoe, a Masters student at Ryerson University in the school of Urban and Regional Planning with a keen interest in community building and sustainable cities. 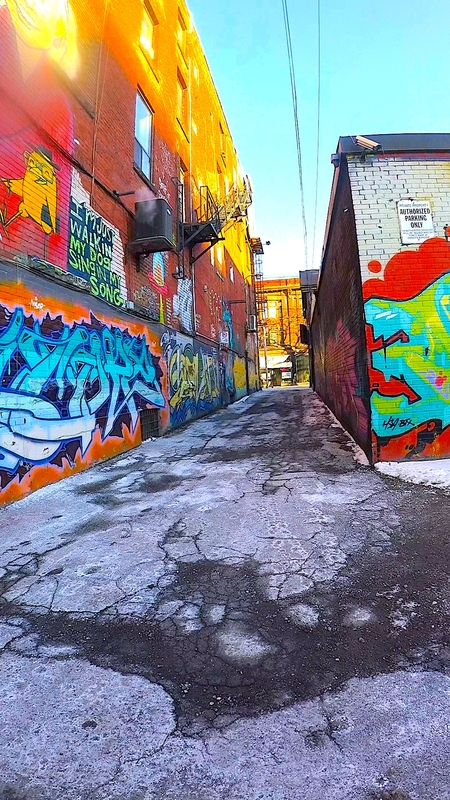 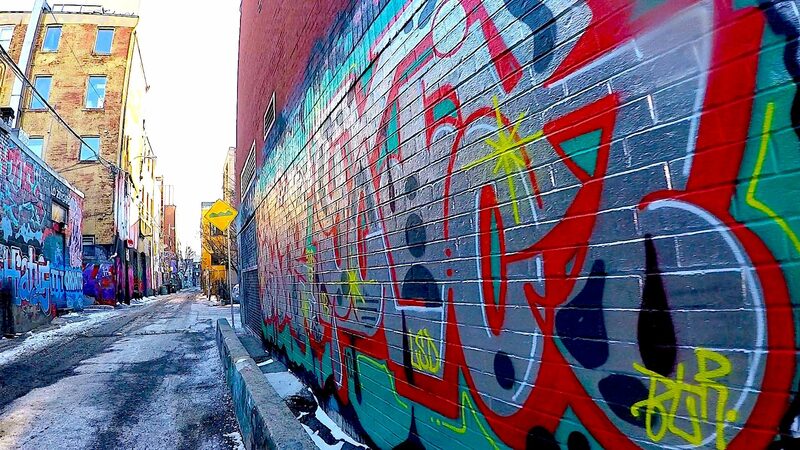 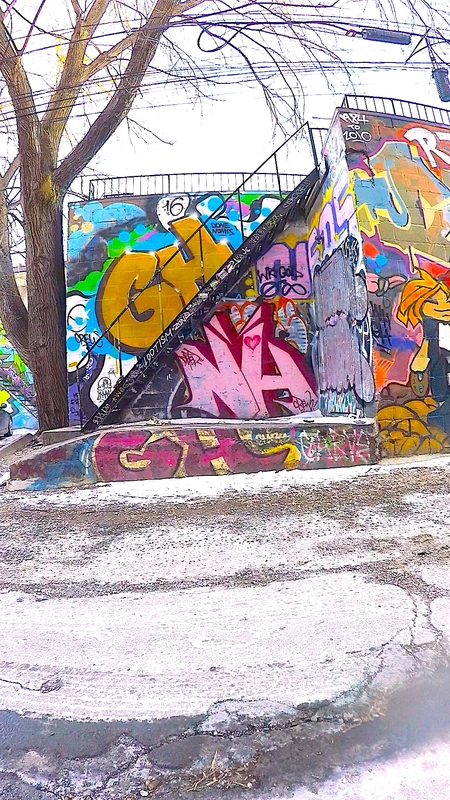 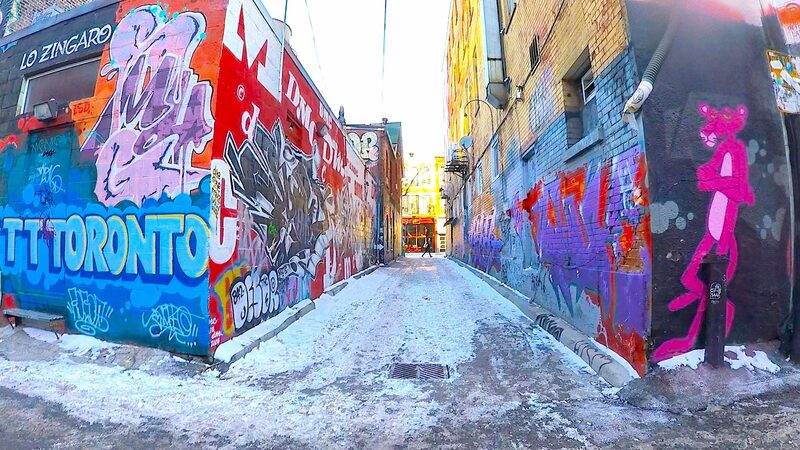 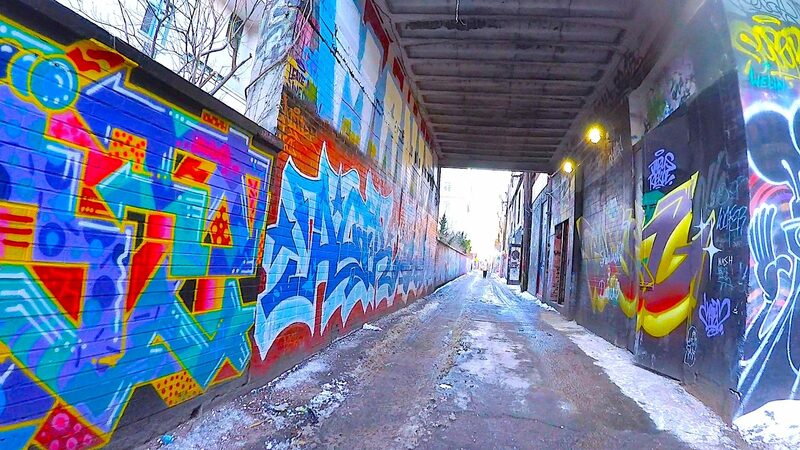 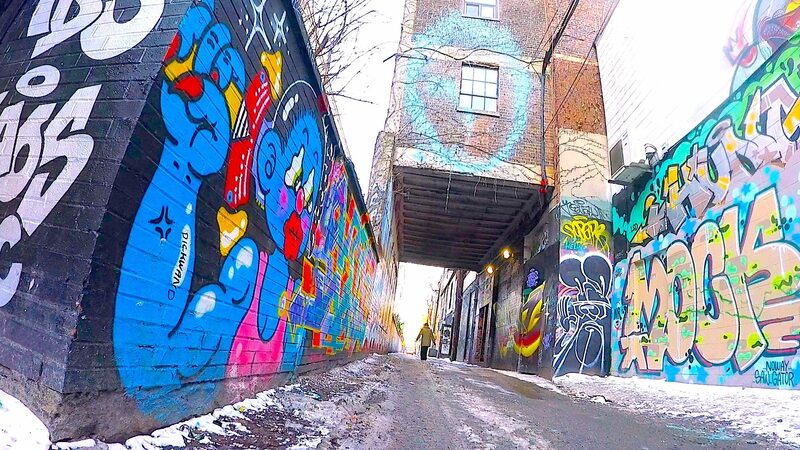 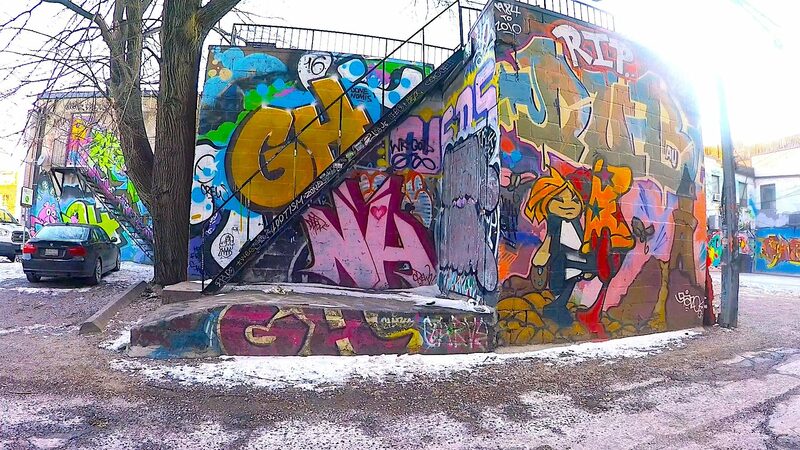 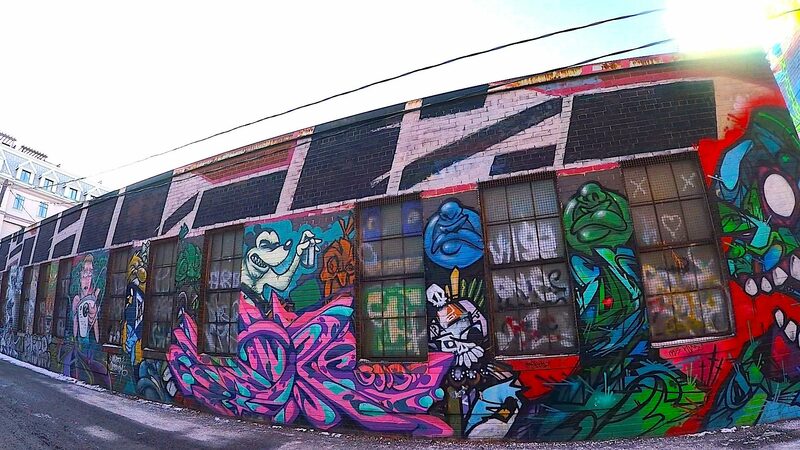 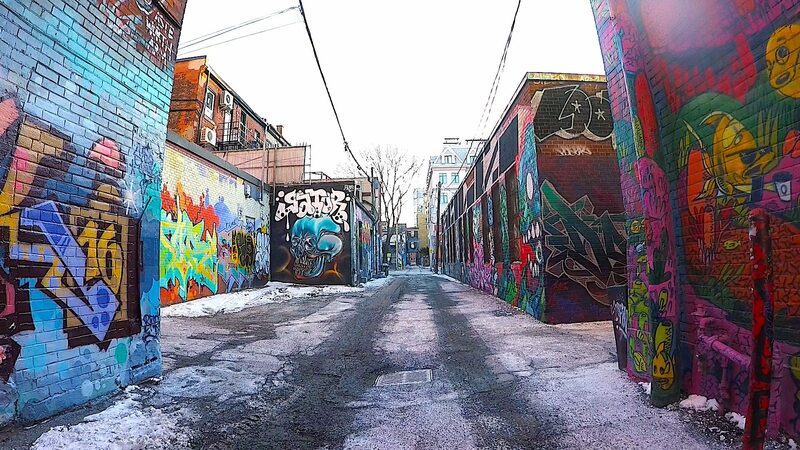 The literature focuses on the expansive laneway network in the City of Toronto; through an analysis of case study cities, gaps and opportunities for the activation of laneway space are discovered. 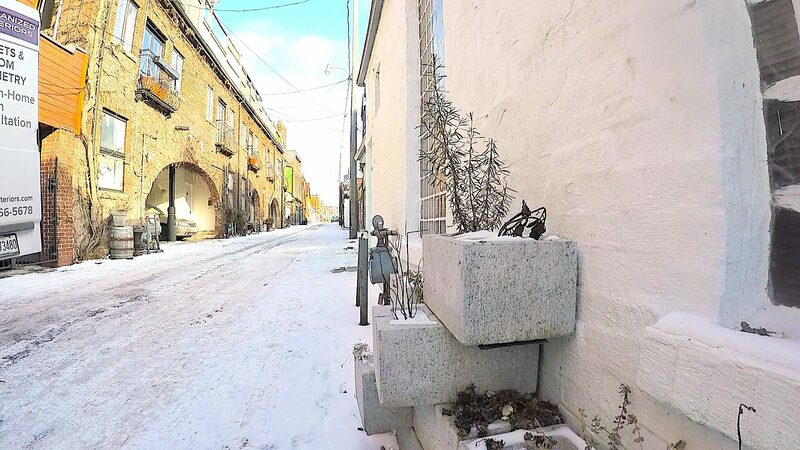 It is outlined that this neglected resource will act as a fundamental link to our intensifying city and provide much needed relief from urbanization. 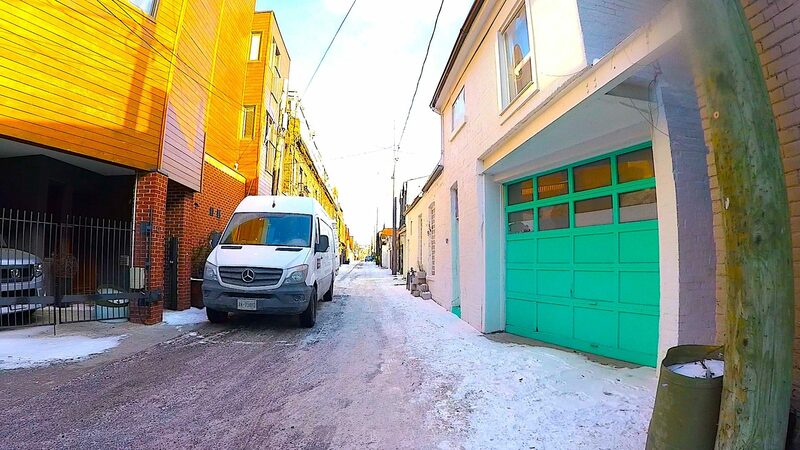 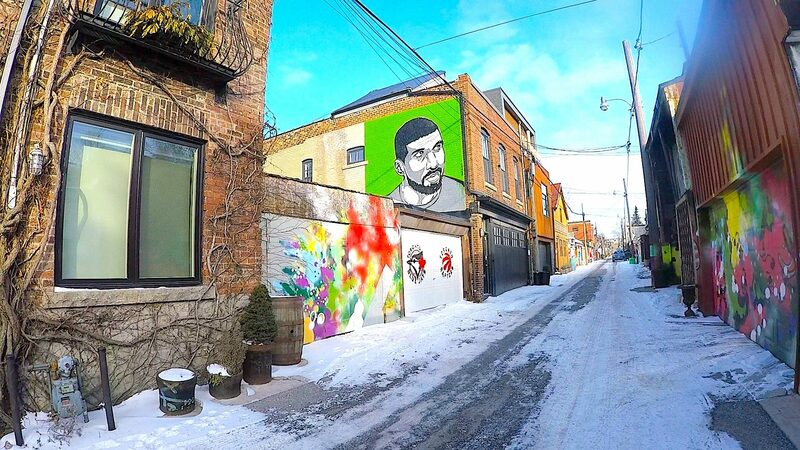 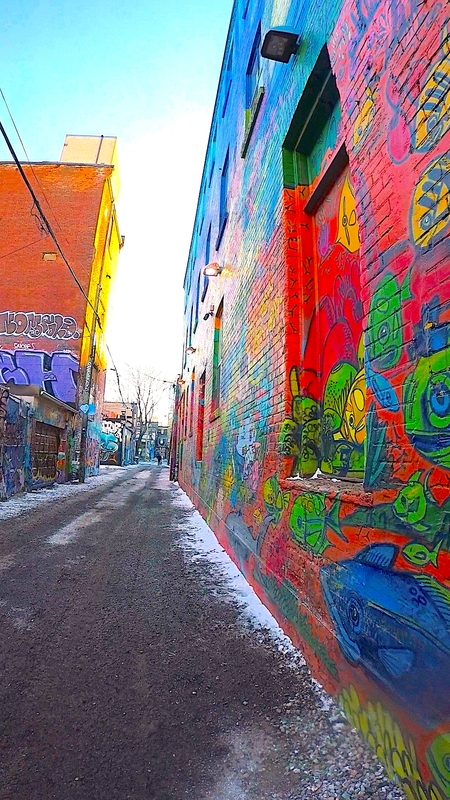 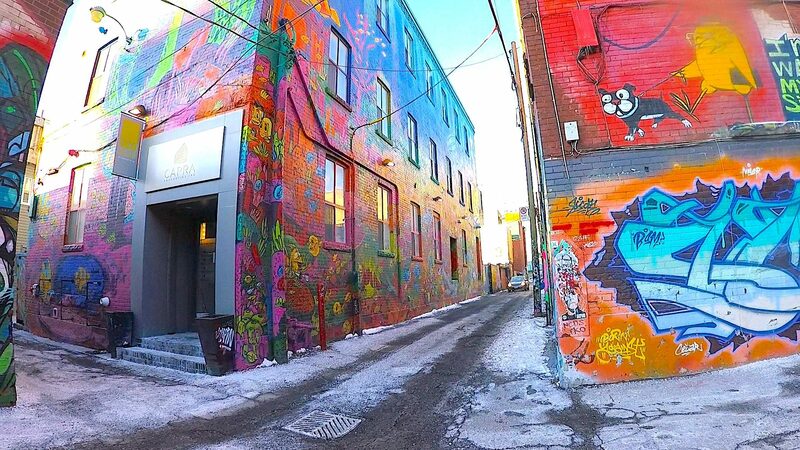 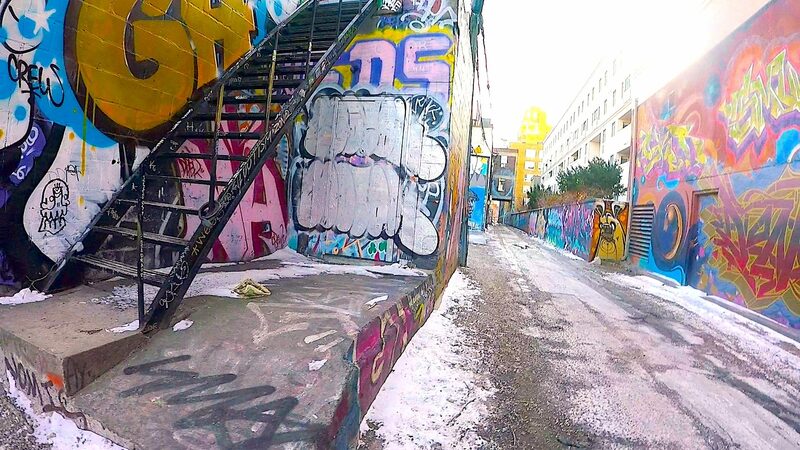 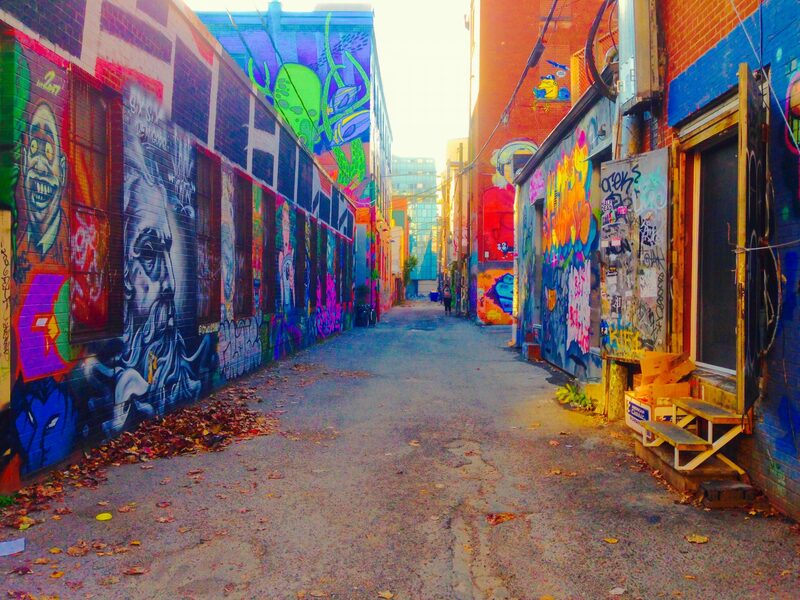 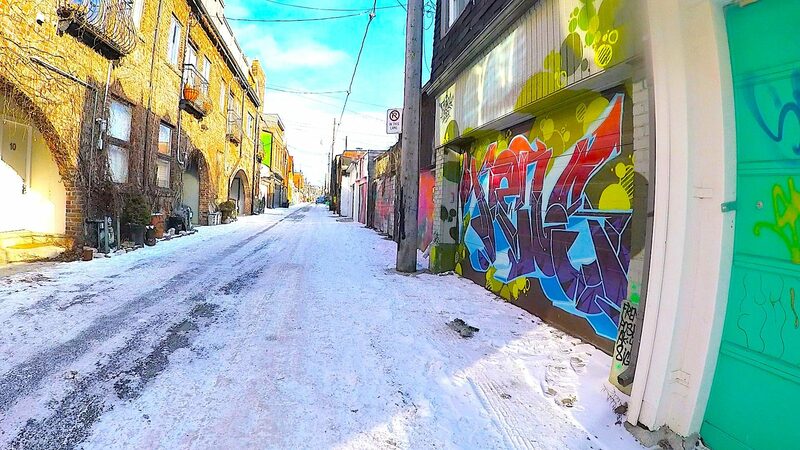 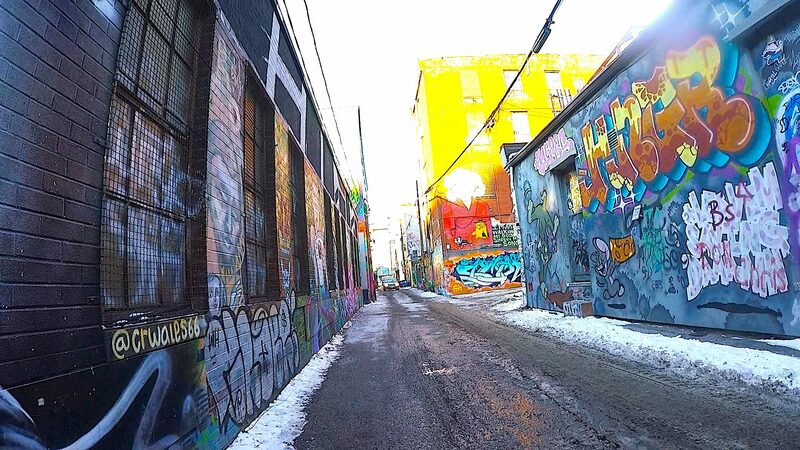 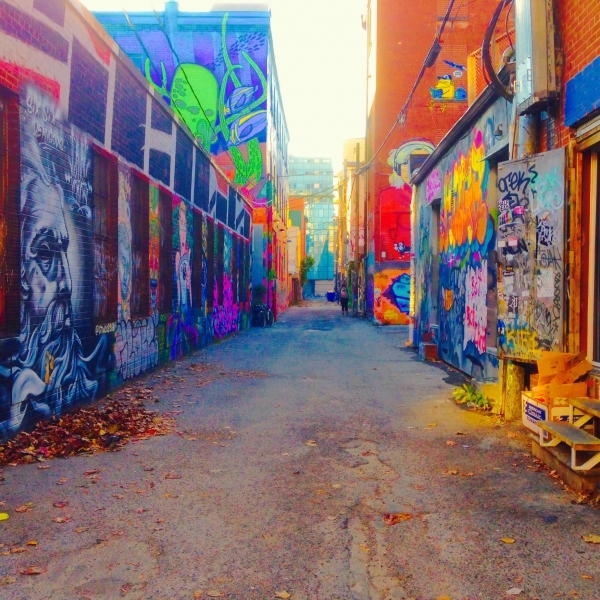 It was found that an increase in political will, in addition to a cultural shift of the understanding of laneway space is needed to kickstart a rejuvenation of our abandoned back lanes. 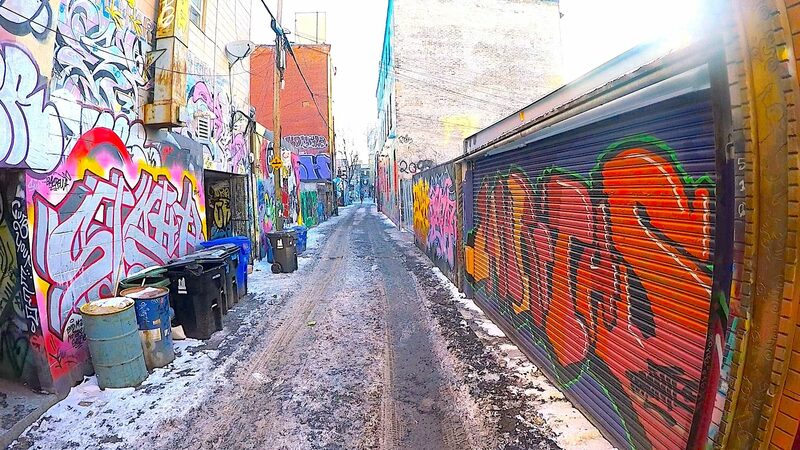 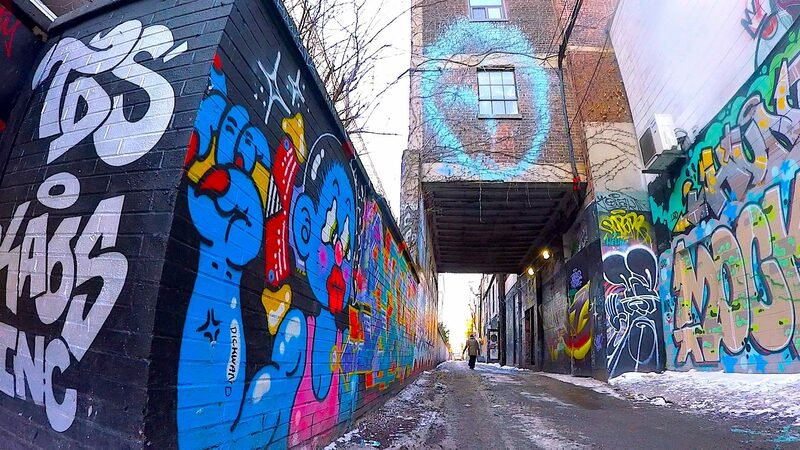 Additionally, the following laneway activation opportunities were explored and provided substantial evidence that laneways can become a valuable piece in the urban fabric of Toronto. 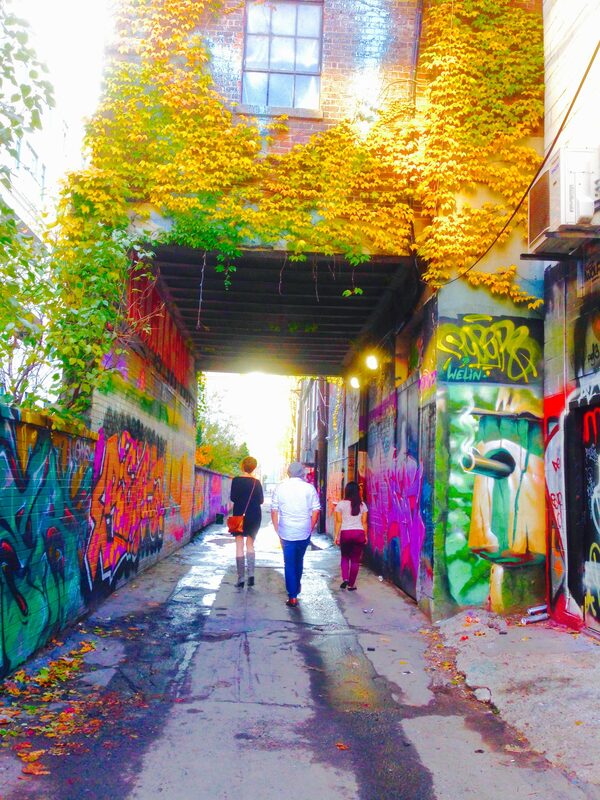 Linear Parks and Green Space, Micro-retail and Multi Use Spaces, Transportation Networks, Housing, and Public Safety were all linked to positive relationships in community building, placemaking, and revitalization efforts.